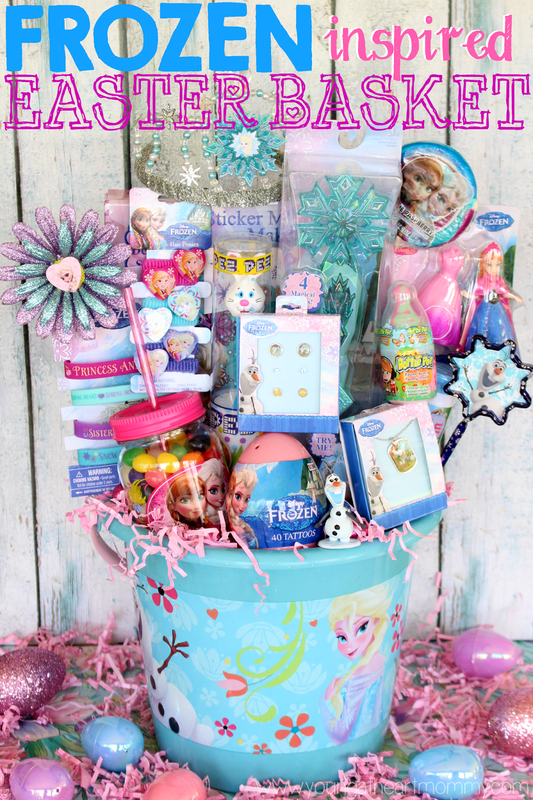 It’s that time of year again guppies and I am ready to send you into a sugar induced frenzy! Are you ready to explore the secret life of the most mysterious creature living in the big deep blue? 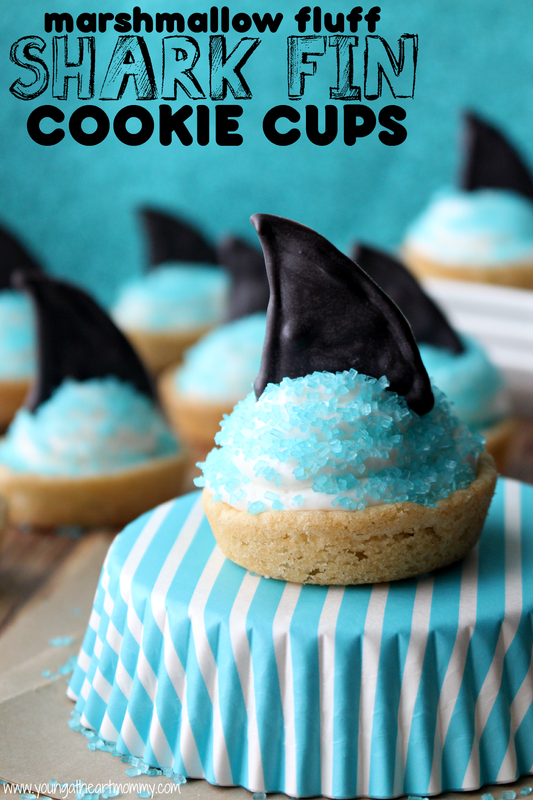 Shark Week has begun and I am back with another fun treat for the whole family to enjoy while tuning in. Last year we discovered how excited people really got for this week long shark-freakin-tastic feature and our own love for Shark Week begun. If you were around back then, you probably remember the Cake Batter Shark Bait I made for us to munch on as we celebrated the shark. The shark gummies were a huge hit too! This is a sponsored post written on behalf of SoCozy. All opinions are my own and not edited by the sponsor. When Toodie was born she had a full head of jet black hair that quickly formed into tight curls when she became a toddler. I was thrilled that she inherited her father’s curly hair instead of my own. Mine has always been a mixture of wavy and straight, the kind that HAS to be washed and styled everyday to look decent. Luckily, Toodie has been blessed with a head of beautiful healthy hair. While those tight ringlets only lasted a few short years before her first real hair cut, today she has loose curls that tend to get tangled easily. SoCozy products at Target have helped transform the unwanted knots and rat nests back to smooth bouncy locks. Today I had the pleasure of spending time with 18 incredible Kindergartners who love to create and craft just as much as I do. My daughter’s class had an early Thanksgiving celebration and to continue the theme myself and two other moms set up mini activity stations for the kids afterwards. These included learning activities and hands on projects. At my station I was in charge of the Paper Plate Turkey. This little craft was so popular that I decided to share it on my blog as well. During the holidays I really love to use paper plates to create festive decorations so it wasn’t hard coming up with something special for the kids to make. 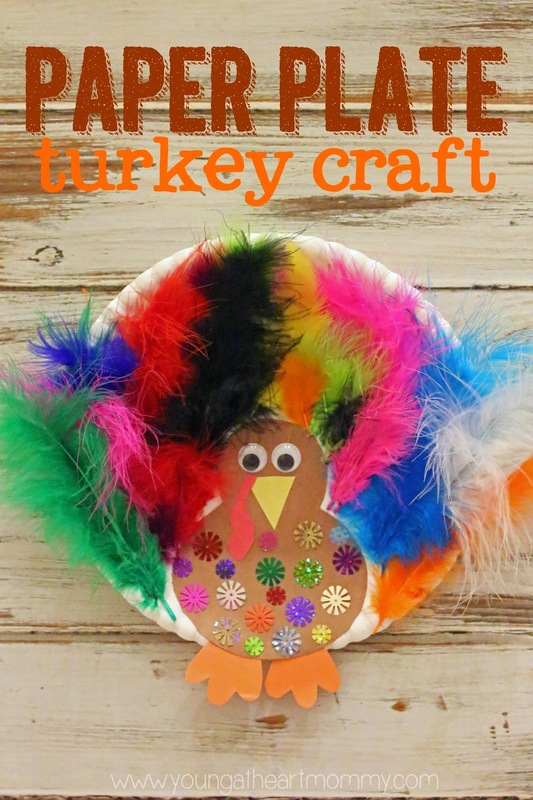 This colorful turkey is SO easy to make and fun to dress up. 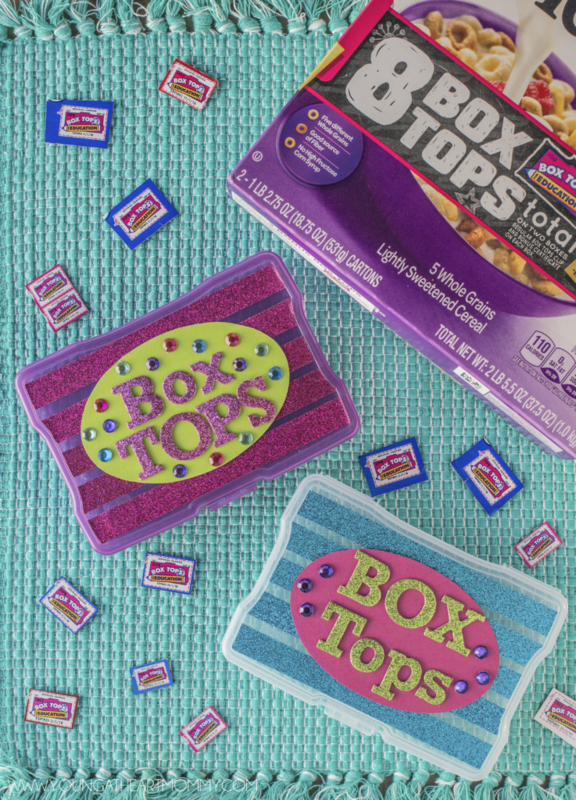 Perfect craft for home and the classroom. Disclosure: I was provided with a gift card to shop the newest trends at the Children’s PLACE. All opinions are my own! It’s getting chilly out! Have you started shopping for your little one’s winter wardrobe? 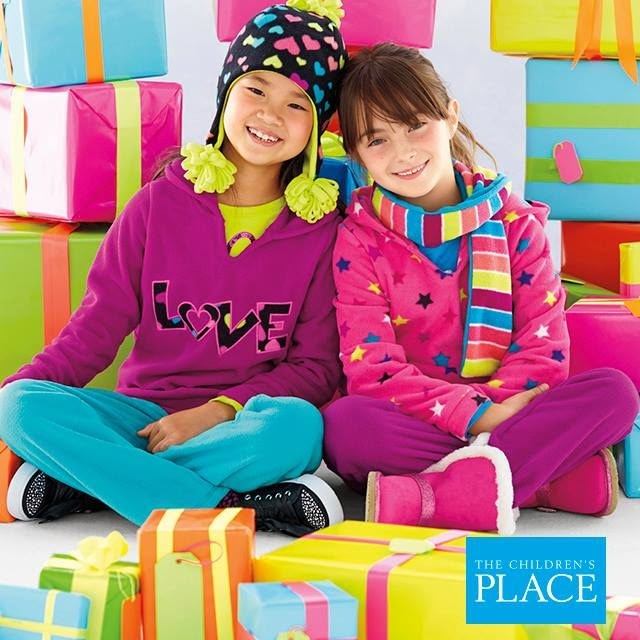 Last week I took a trip to The Children’s PLACE for a look at their new holiday trends and get a few things to add a little sparkle to Toodie’s closet. By some miracle we have had a lot of unexpected cooler weather here in Florida this month so I really needed to stock up on a few long sleeve t-shirts and skinny jeans. Tank tops, skorts, and sandals are gonna have to hit the back burner for a little while. Not that I am complaining. I would take crisp cold weather over sunshine any day! 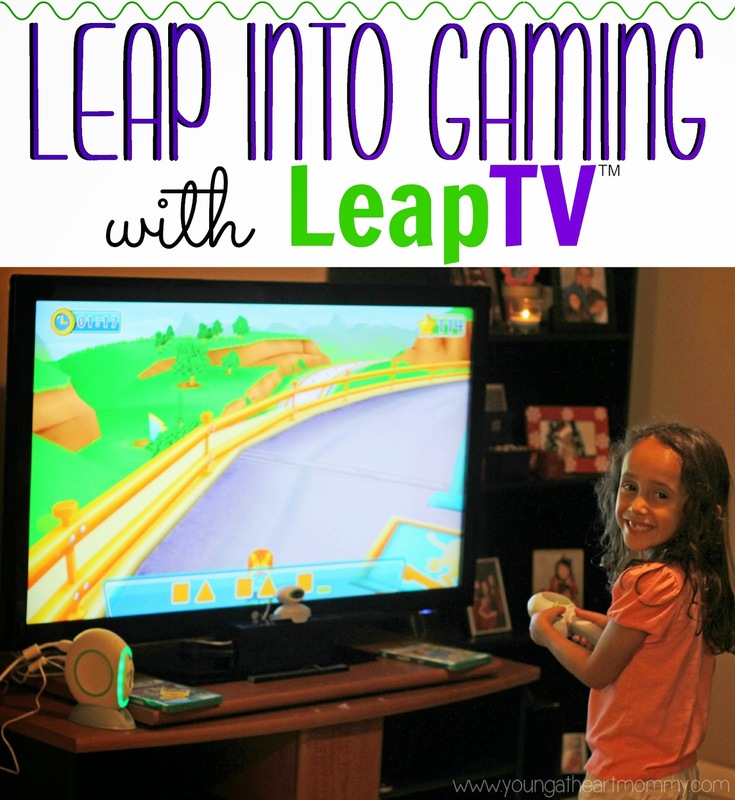 Disclosure: This is a sponsored post on behalf of Mom Select and LeapFrog. I learned a long time ago that becoming a parent meant having to combine girl’s night in with play dates and our little ones. Five years later and it’s become more that second nature to myself and my friends who do have children. For those of them that don’t they will one day learn that “girl’s night” now means pizza, animated movies, and painting tiny nails while singing along to the Frozen soundtrack. Disclosure: I received complimentary products to facilitate this review. All opinions are my own. A couple of weeks ago on the blog I talked a little bit about my struggle with Toodie’s hair and the challenges I faced as mom who never acquired the gift of styling. Now that it’s all out in the open I might as well share a few more products that at least help me keep it looking presentable on a daily basis. After all, I am not the mom that sends her child to school with bed head or a rat’s nest which looks like it could be harboring a living creature of some sort. 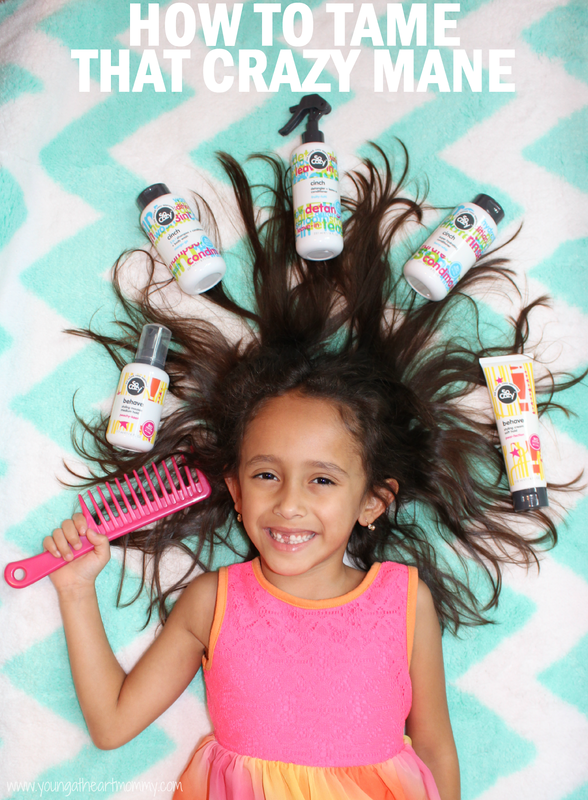 Today I will be introducing you to a children’s haircare line known as SoCozy. It’s So Smart, So Safe, So Easy, and So Cool. 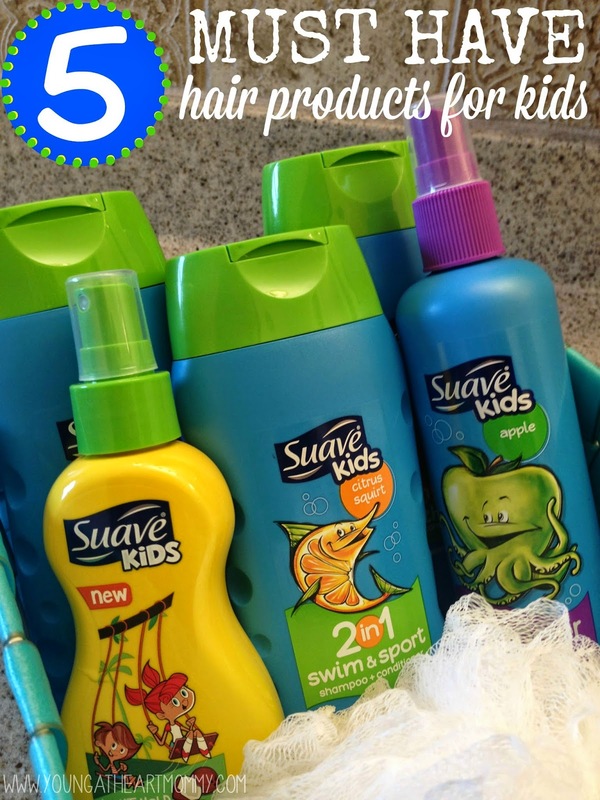 It also provides the tools to help embrace your child’s hair- curly, wavy, short, frizzy, straight, CRAZY, confused and so on. Disclosure: This is a sponsored post in which I received complimentary product and compensation from SheSpeaks/DripDrop. Did you know that dehydration affects nearly 75% of Americans? Adults and children included. 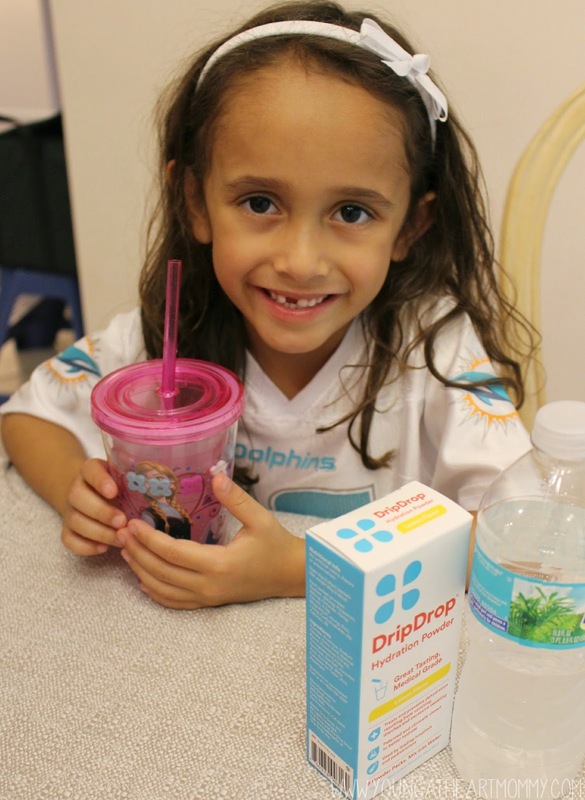 Staying hydrated is important for everyone, especially when you are active throughout the day. Whether you are taking a jog through the park, chasing your kids around the house, or recovering from a stomach bug- you need to replenish your body’s fluids. Typically a big glass of water is always a thirst quencher BUT it can be boring on its own. After all, water is just that… water. It doesn’t have to be boring though. This is where a new revolutionary product, DripDrop, changes the concept of that plain glass of H2O. Disclosure: This is a sponsored post on behalf of Global Influence. I have a confession. I strongly dislike HATE doing my daughter’s hair. I try, I really do… but I’m just not very good at it. You would think after spending many years doing my own hair I would have somehow mastered the common pony tail and maybe even a braid here and there. When I found out I was having a little girl I couldn’t wait for the frilly dresses, embellished shoes, and adorable hairstyles with coordinating accessories. Well here we are five years later and the adorable hairstyle fantasy just isn’t happening. I am lucky if I get a comb through it without a loud scream of terror.